Refractory Anchors are extensively used in Oil and Gas refinery, Power Plants, Chemical Plants and other related industries. 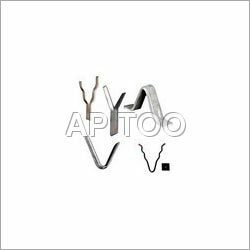 These anchors are available in a wide assortments of shapes like Y, U & V and sizes and can also be customized as per client's specific requirement. 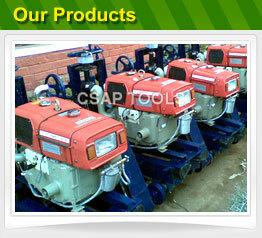 These anchors are suitable for single and dual layer lining, brick, ceramic, fiber and cartable refractory. Developed after much research, our anchors find application in various industries and meet the specific requirements of our clients. Durable and reliable, our refractory anchors can be availed in a variety of materials and are precisely engineered to offer efficient performance. Manufactured using modern technology and methods our anchors are of international standards. Refractory anchors are available in various stainless steel grades like 304, 304L, 309, 310, 310S, 316,etc.